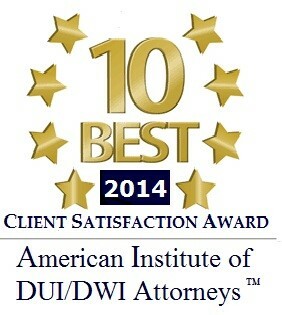 Driving while intoxicated (DWI) is a serious offense in the state of New Jersey. There is simply no substitute for having an NJ DUI defense lawyer who is experienced in handling this type of case in order to assure your rights are protected — someone who will aggressively protect those rights and seek to obtain the best possible results on your behalf. At Aiello Harris, we provide aggressive and effective representation to people throughout North and Central New Jersey who have been arrested on drunken driving charges. 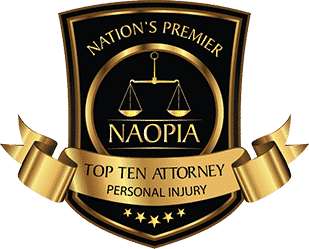 Our attorneys may help you in your criminal defense case too but it is important that you not delay in contacting us, even if you believe they have you dead to rights on a failed blood or breathalyzer test because in fact, there still may be ways to beat the charges against you. In order for the police to stop a motor vehicle on the roadway, the officer must first have a basis for effectuating the stop. After the person is initially stopped or contacted by the police (possibly at a ” field sobriety test“), he is usually asked incriminating questions without any Miranda advisement of rights and without any right to consult with an attorney. He is then subjected to a series of “field sobriety tests” under physically and emotionally difficult conditions — tests which are nearly impossible for most people to perform well. After the arrest, the suspect is then required to submit to breath testing, usually at the police station — and again, without any right to speak with an attorney. Contrary to popular belief, the breathalyzers used by the police are inaccurate and highly unreliable and many officers administering them are unfamiliar with proper procedures. If the suspect refuses, or if the police feel he is not cooperating to their satisfaction, the person can be charged with a violation of refusing to submit to a breathalyzer test which carries the same penalties as a DWI/DUI. The individual now must deal with a prosecution in the court where he will be charged with driving under the influence of alcohol (or, possibly, driving under the combined influence of alcohol and drugs). Under New Jersey law, a person is guilty of DWI if his BAC at the time of his arrest was .08% or greater. However, the penalties do vary depending on the percentage of BAC at the time of arrest. For a first offense, a person with a BAC of .08% – .10% could lose his/her license for a period of three (3) months, while a BAC of .10% and above could lose his/her license for a period of (7) seven months to one (1) year. A person who refuses to submit to a breathalyzer test can lose his/her license for seven (7) months. 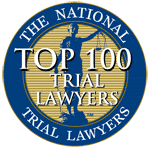 NJ Penalties for Driving While Intoxicated – These proceedings can be effectively handled by an experienced New Jersey criminal defense attorney who specializes in blood-alcohol analysis and drunk driving cases. 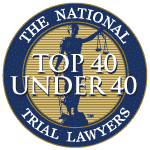 It is an unfortunate fact, however, that many general practitioners or general criminal attorneys attempt to represent clients with little or no training or experience in this very complex field. Their results are predictable. Contact our firm for DWI defense lawyers with the experience you need on your side. 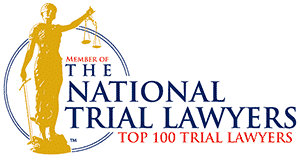 For a free initial consultation, call us today at (908) 561-5577 or contact us online. Your initial consultation is free. We will come to you or you can schedule an appointment at one of our offices in Woodbridge, Watchung or Lyndhurst NJ.